Nourishes, softens and moisturizes the skin. 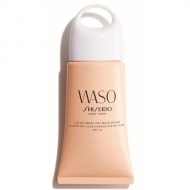 Crème Ultra-Hydratante Invisible from Shiseido is a translucent cream that nourishes, softens and moisturizes the skin. Formulated with whole carrot cells, an ingredient rich in water and nutrients that help the skin to maintain a healthy look. 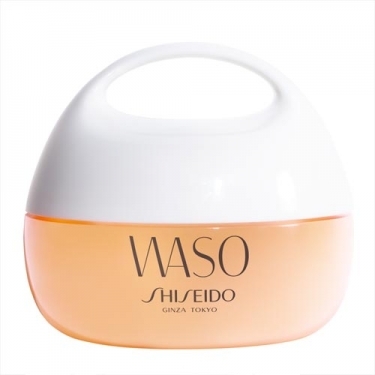 This gel cream is formulated with ingredients of natural origin inspired by the Japanese tradition of washoku, to nourish the natural powers of the skin. No mineral oils. A formula specially designed to meet the essential needs of the skin, in accordance with environmentally friendly practices. Ideal for dry skin, it needs hydration and / or just needs a product for day and night. Apply as the last step of the face care routine;Take a small amount (2 beads) to the fingers and apply on the whole face;It can be applied before or on the make-up and at the tip of the hair.